Delhi-based non-profit Centre for Science and Environment (CSE) has welcomed the Food Safety and Standards Authority of India’s (FSSAI) decision to remove potassium bromate from the list of approved additives. The food regulator, on June 20, operationalised the final list of 11,000 food additives provisions which can be used by food businesses in various categories. Potassium bromate did not figure in the final list. “We are happy to know that FSSAI has banned the use of potassium bromate. Our study on bread last month raised this issue and FSSAI had announced to ban it soon. We welcome the prompt action," says Chandra Bhushan, deputy director general, CSE. "The chemical was banned in most parts of the world but allowed in India until now. The new law will reduce public health risk from a possible cancer-causing chemical." CSE had also recommended a ban on the use of potassium iodate as a flour treatment agent in bread-making. "The industry has already declared not to use both these chemicals in public interest. We hope that the FSSAI soon prohibits use of potassium iodate as well," adds Bhushan. The FSSAI has convened a meeting of its scientific committee on June 28 to discuss the use of potassium iodate in food. The study by CSE had shown that 84 per cent of bread and bakery samples collected from Delhi contain residues of potassium bromate, potassium iodate or both. These chemical food additives have been banned in several countries due to their possible adverse health effects. Potassium bromate is a known possible carcinogen and potassium iodate can lead to excess iodine intake which can potentially affect functioning of the thyroid. 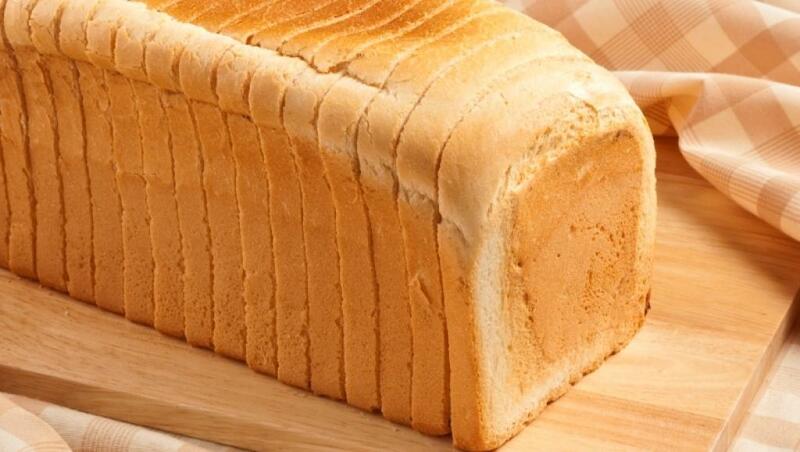 Following the CSE study, the All India Bread Manufacturers' Association representing the organised industry had announced withdrawal of potassium bromate and potassium iodate.